Indonesian troops launch raids against the Malayan mainland. In North Borneo there are several firefights between Indonesian and Commonwealth troops, the Commonwealth forces gaining the upper hand. Commonwealth special forces launch raids into Indonesia. 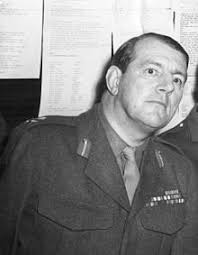 The war peters out in 1966 after dramatic events within Indonesia in 1965. 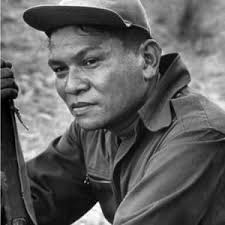 The leftish revolt in North Borneo in 1962, it defeated by the British Army. 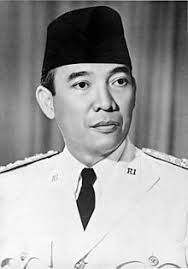 Indonesian President Sukarno decides to deploy Indonesian troops to fight in North Borneo in 1963. The Battle of Long Jawai. The British hand over North Borneo to Malaysia, who sent troops to North Borneo. 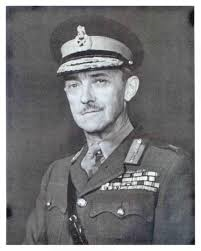 British forces remain to protect North Borneo. 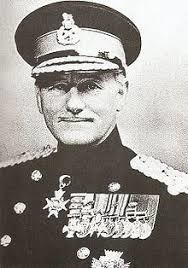 A biography of General Walter Walker the commander of Commonwealth forces in North Borneo. The Indonesian War of Independence against the Dutch. 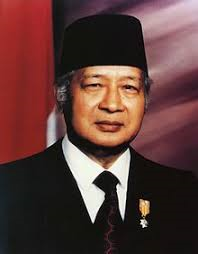 A biography of Indonesian President Sukarno who becomes a dictator. Sukarno growing links with the Communist both at home and aboard. 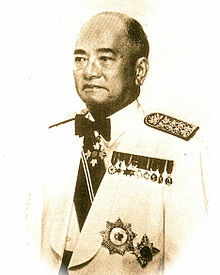 Sukarno opposes British plans to hand over North Borneo to Malaysia. The geography of North Borneo. 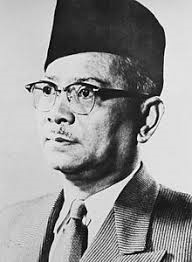 The Malaya emergency was not the last time that Malaysia with the support of the British Commonwealth would face left wing guerrillas, between 1962 and 1966 they would be a war in North Borneo but this time the guerrillas would have the support of the Army of the pro Soviet Government of Indonesia. This little remembered war would have a major impact on South East Asia and swing the balance of favour in the cold War there in favour of the West. Over four episodes, I will deal with this war and the dramatic effect it had in Indonesia. 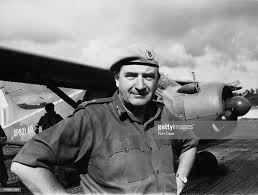 Then in the final episode in this the third season of when the Cold War got Hot, I will deal with the Communist revolts in the Philippines and in Burma, the revolt in Burma would not end for 40 years.